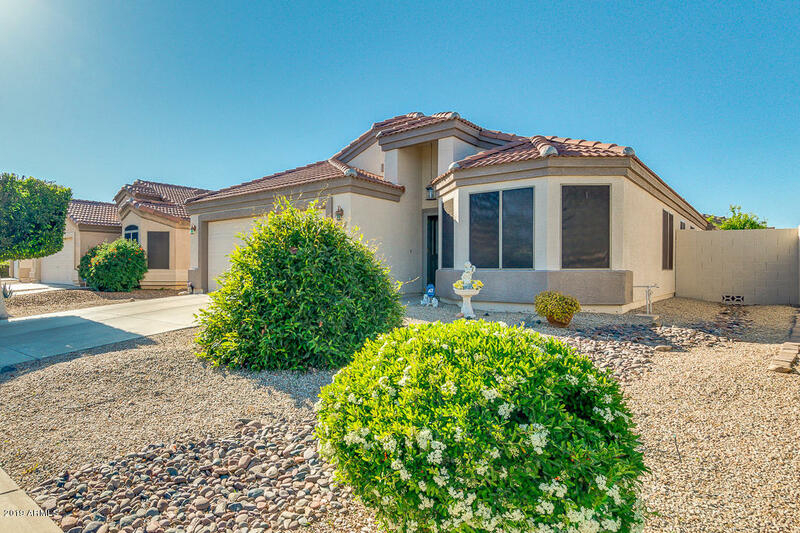 All Legacy Parc homes currently listed for sale in Surprise as of 04/23/2019 are shown below. You can change the search criteria at any time by pressing the 'Change Search' button below. "Legacy Parc Beauty! The Interior of the Home Features a Fantastic Upgraded Kitchen with Raised Panel Maple Cabinets, Corian Counters, Breakfast Bar, and Stainless Steel Appliances, Large Tile and Plush Carpet Flooring, Gas Fireplace in the Family Room, Vaulted Ceilings, Security System, and huge 3 car garage with Insulated Garage Doors. 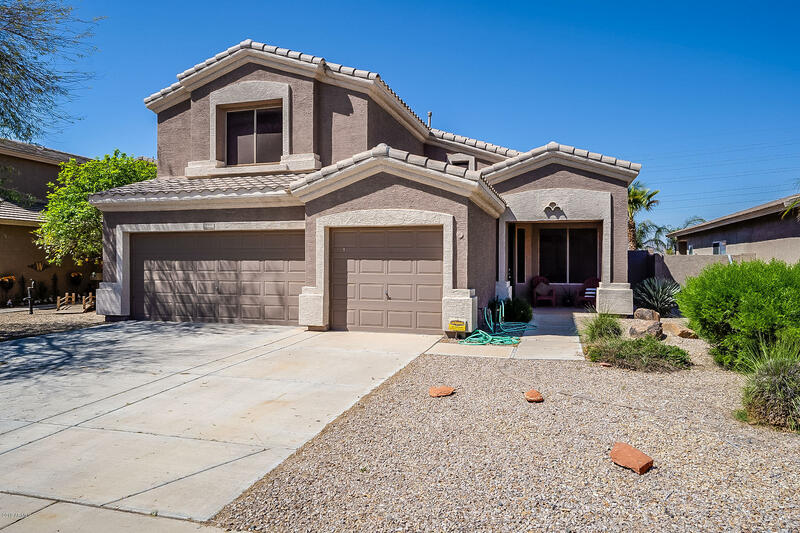 On the Exterior the Home Features a Backyard Oasis with a Large Deep Pebble Pool, Heated Spa, Extended Patio with a Gas Firepit, and a walk-out Master Balcony, "
"If you're looking for an incredibly clean, totally move-in ready home, ''Mrs. Immaculate''(the original owner) welcomes you to YOUR new home! Diagonally-laid tile in all the major areas, and engineered hardwood/5-inch baseboards in the secondary bedrooms. Kitchen features beautiful cabinetry and Trendstone bevil-edged granite counters & backsplash, breakfast bar/island & pantry, gas range. Refrigerator included (along with washer/dryer!) Upgraded lighting fixtures,plates & outlets, and plumbing "